Tuesday, Sept. 13, 2016 – Advocates from the Essure Problems Facebook page are in Washington, D.C. this week meeting with members of Congress and lobbying for the passage of two important pieces of legislation in the House and Senate. The first bill, Ariel Grace’s Law, was introduced in the House of Representatives in June 2016 by Reps. Mike Fitzpatrick (R-PA) and Louise Slaughter (D-NY). The law was named for Ariel Grace Burrell, whose mother became pregnant and gave birth to her after having the Essure sterilization device implanted. Ariel Grace was stillborn, and doctors said it was Essure’s metal coil that ruptured her amniotic sac and caused her to be born three months early. If passed, Ariel Grace’s Law would remove federal preemption from class III medical devices approved under the FDA’s pre-market approval program. Ever since a 2008 U.S. Supreme Court decision made such devices virtually immune to litigation, advocates have been fighting to give consumers back their ability to hold manufacturers of dangerous devices accountable for pain and suffering. 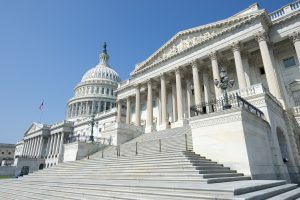 The second bill, the Medical Device Guardians Act, would require doctors and doctor’s offices to submit adverse event reports to the FDA in addition to the current requirement for hospitals and manufacturers. MDGA has also been sitting in the House since its introduction in June 2016 by Reps. Fitzpatrick and Slaughter, as well as Rep. Ryan Zinke (R-MT). 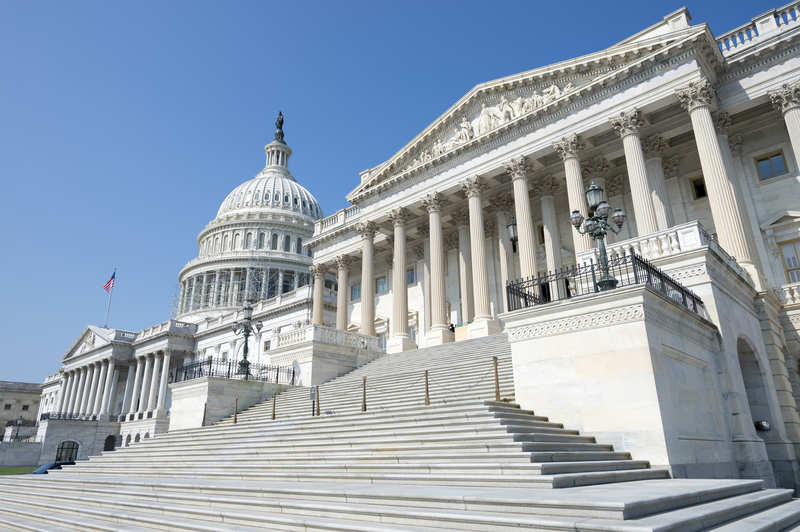 The E-sisters are urging Congress members to pass not only these two bills, but to incorporate language from Ariel Grace’s Law into the 21st Century Cures Act. The latter bill has already made it through the House of Representatives, passing with ample support in July 2015. It is now awaiting a vote in the Senate, which is expected to happen this month. The 21st Century Cures Act would, among many things, establish billions of dollars in funding for the National Institutes of Health to conduct biomedical research, including high-risk/high-reward research and research carried out by early stage investigators. Tomorrow, advocates will meet with additional members of Congress, as well as members of the U.S. Food and Drug Administration at the agency’s headquarters in Maryland. There, they will discuss the newly released updates on the FDA’s website and the future black box warning for Essure.